Our next event in the weekly Regather Film Night is part of the BFI’s Black Star series, the UK’s biggest ever season of film dedicated to celebrating the range, versatility and power of black actors in some of the finest performances ever committed to film.The season puts stars of the past and present back on the big screen, recognising the vital role black actors have played in the history of cinema. Drawing on the pioneering performances of the earlier days of cinema (The Proud Valley), through overlooked masterpieces (Nothing But a Man), to modern day classics (The Color Purple, Glory), Black Star showcases the work of actors classic and contemporary, from early pioneer Dorothy Dandridge to icons like Morgan Freeman, Whoopi Goldberg, Paul Robeson and Denzel Washington. The Harder They Come is the classic story of the high price paid for a rise to fame. Reggae legend Jimmy Cliff stars as Ivanhoe Martin, a country-boy set on making it as a musician in Kingston, Jamaica. Robbed of his money and possessions his first day in town, Ivan records a song for an unscrupulous music mogul, Mr. Hilton, who exploits naïve young artists because he controls the business. 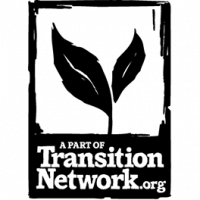 Undeterred, Ivan shifts into the world of marijuana dealing. Set against a backdrop of real Jamaican locations, this story of success by any means necessary ranks alongside Scarface as one of the best crime films about urban living. The quintessential reggae movie, with a soundtrack every bit as famous as the film itself (said to have brought reggae to the world), featuring tracks by Jimmy Cliff, Desmond Dekker, The Slickers and Toots and the Maytals. 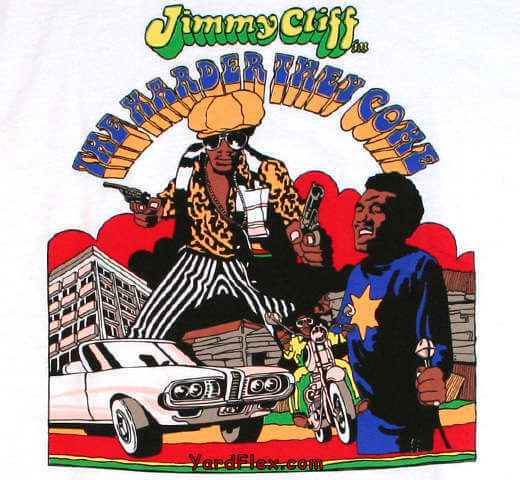 The Harder They Come is a deserved cult classic with a gritty, authentic edge. Plus Reggae DJ Sets before and after the film. 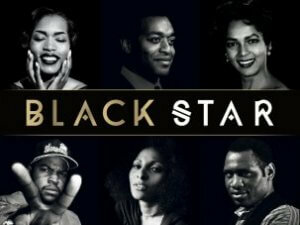 This event is part of the BFI’s BLACK STAR season, taking place UK-wide, supported by Film Hub North, part of the Film Audience Network, awarding funds from the National Lottery.